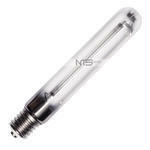 ​All NTS ballasts have power control by potenciometer, which is loacated on the side of device. 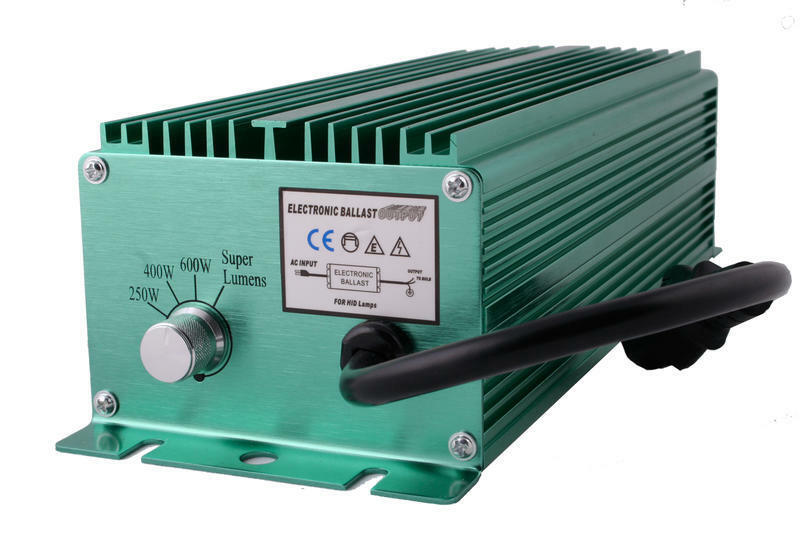 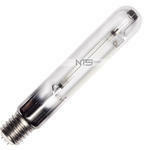 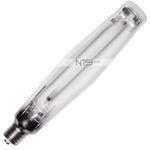 It significantly reduces power electric energy, compared to electromagnetic ballasts. 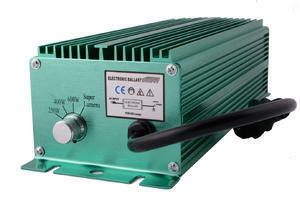 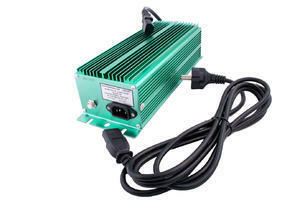 We supply digital ballasts including rubber feed and power cord. 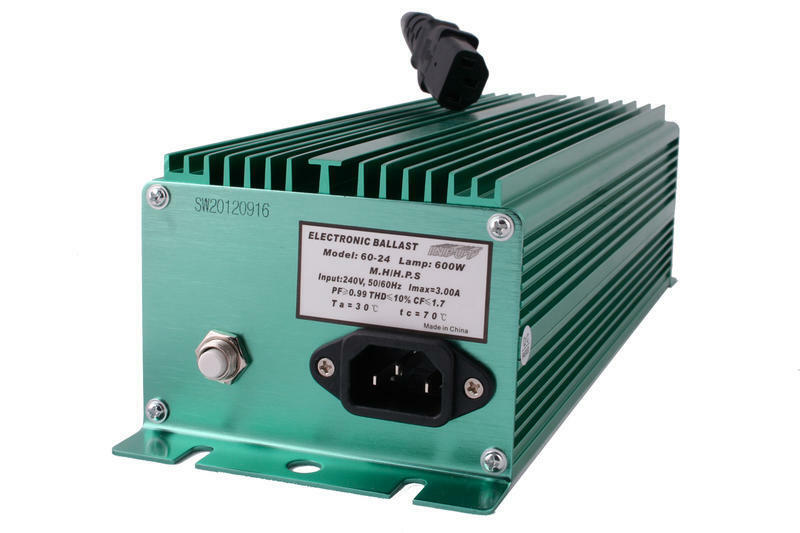 The NTS ballast allow the instantaneous start of the discharges during any power failure.